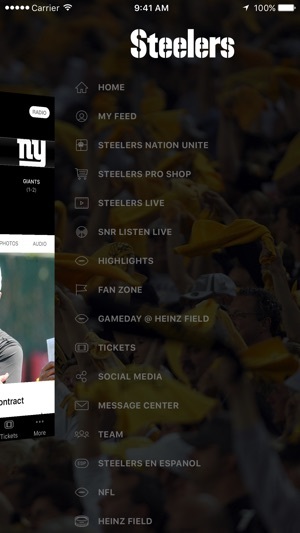 Welcome to the Pittsburgh Steelers Official Mobile App! 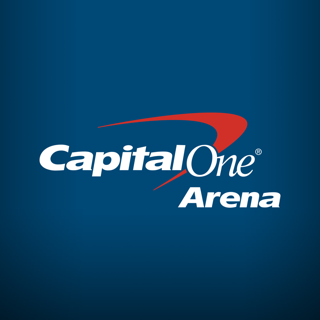 If you are a fan of the Black & Gold, this is the app for you. 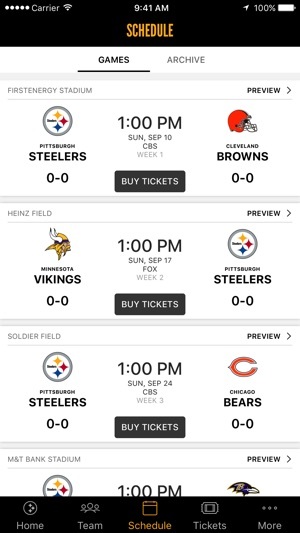 The Steelers Official Mobile App puts you one touch away from stats and team information. It also acts as a perfect game day companion with easy access to game audio streams, video highlights, game photos and more. That is all in addition to daily editorial and video coverage of the 6-time Super Bowl Champions. 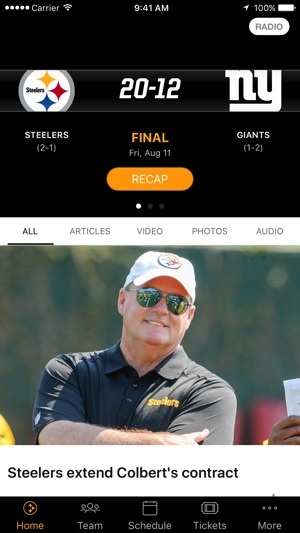 I love this app since I am a truly Steelers fan, I have had this app for years on my iPhone and my iPad but now the app crashes on the iPad immediately after I open it ! I do not know why because like I said it had been working very well. Please help me with this issue, I have checked and there is not updates for this app yet. Enjoyed the app for a year or so, but now, when it starts to open, it just disappears suddenly. Deleted app, reinstalled, no luck. I then restarted the iPad, no luck. Finally, did a complete reset of the iPad, removing all data. This worked, but when I opened the app the next day, it’s now doing the same thing. I see that a few others have reported the same. Please, push update to fix! 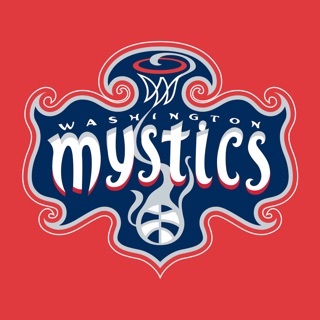 I love the app but I wish video would work. Steelers app doesn't play video well. It stops after a few seconds. Playback is then spotty and very low quality. It is unusable. I always tuned in for press conferences and Steelers Live episodes. 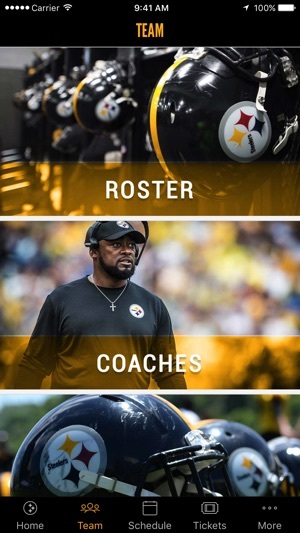 The Steelers website has the same issues.